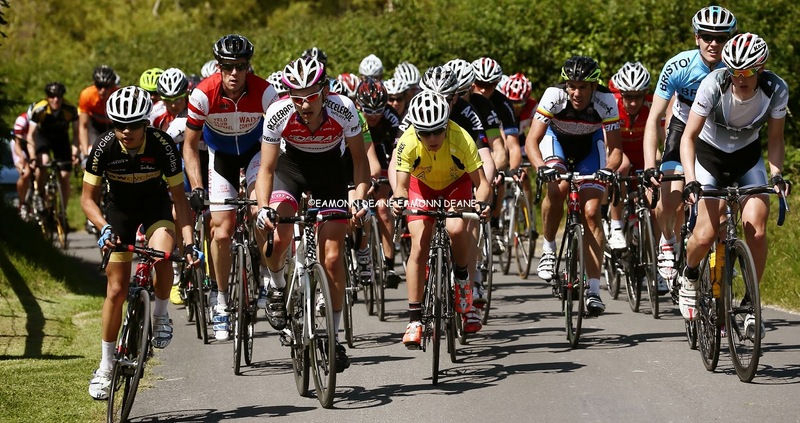 Local Riders,Local Races: More Road Racing in Dorset in 2014! 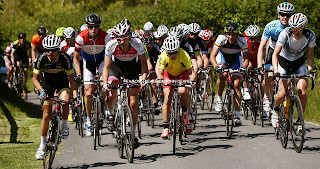 Dorset Cycling Development Group (DCDG) will promote two 45 mile British Cycling road races in 2013. 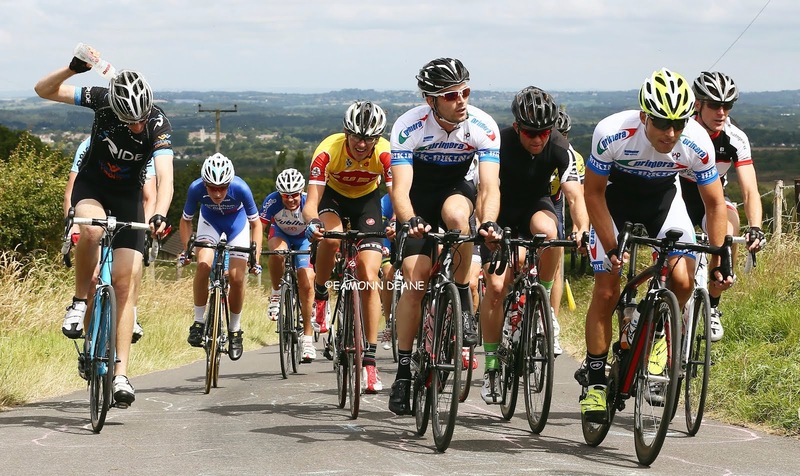 Both Primera-Sports.com sponsored events, for 3rd & 4th category riders, will be on the East Creech circuit in the Purbecks with the first race on 13th July and the second on 14th September. The East Creech course proved popular with riders in the “Local Riders Local Races” Two Day and the Primera Purbeck race last season with the race HQ once again at Furzebrook village hall. DCDG will be supported by UK-BIKING organisers of the very popular Moreton Village evening series. 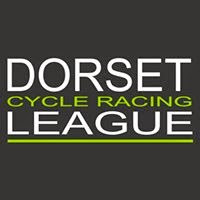 Run under TLI rules, the Thursday evening races start on May 8th through till 24th July, due to the unavailability of the hall, round 3 has been moved forward to Wednesday 21st May. 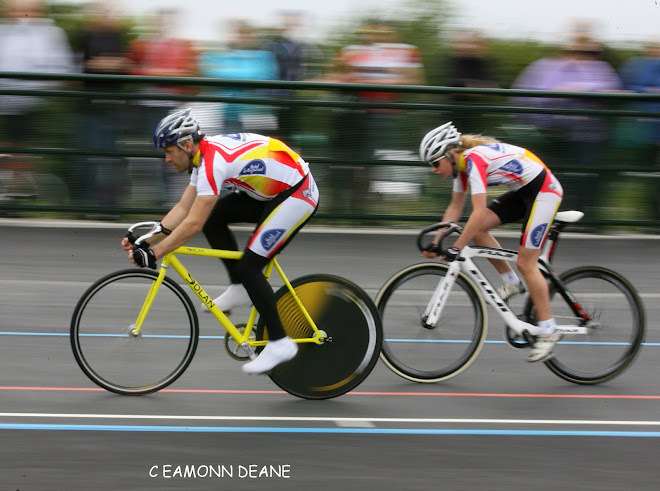 Last season’s races at Moreton were a great success with full fields every week and the guys at UK-Biking see the East Creech races as the ideal development path for those that started out at Moreton. 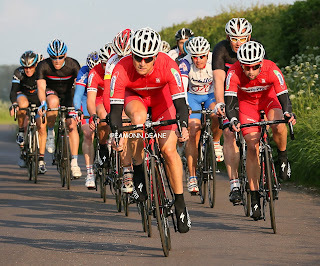 Entry for the two DCDG races will open in March with the first round at Moreton starting at 7pm on Thursday 8th May.